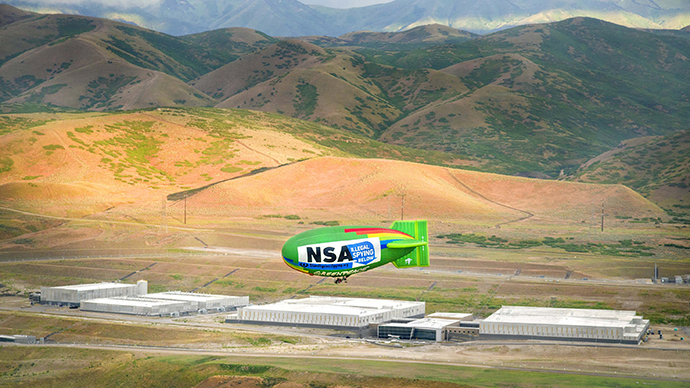 A federal judge in California sided mostly with the United States government this week in a decision handed down concerning classified documents pertaining to the National Security Agency’s secret surveillance programs. Judge Yvonne Gonzalez Rogers, a justice in the US District Court for the district of Northern California, said on Monday that the Department of Justice does not have to disclose two sets of documents among the three requested in a lawsuit filed by the Electronic Frontier Foundation, a California-based digital rights group. 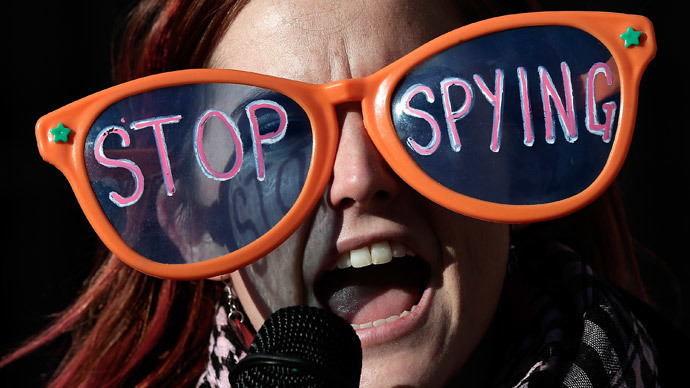 The EFF has long sought the release of NSA documents related to legal rulings made in secret by the Foreign Intelligence Surveillance Court, the names of phone companies compelled to hand over user data to the NSA and a 2012 legal memo concerning the US Census and Patriot Acts. 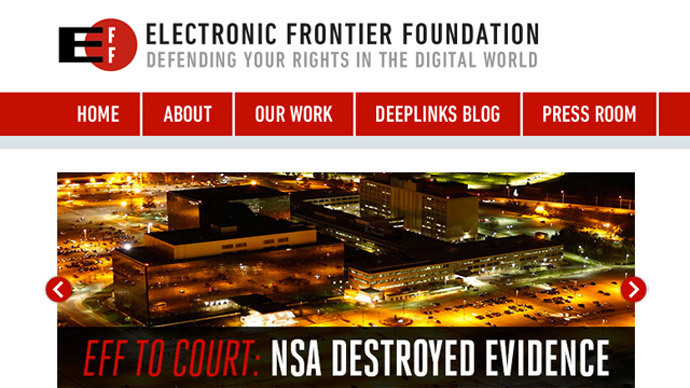 The NSA’s failure to adhere to Freedom of Information Act requests filed by the EFF prompted the advocacy group to file suit asking the court to compel their release, but on Monday Judge Gonzalez Rogers said in a 13-page decision that the Justice Dept. was largely right to withhold those filings and need only make public the Census memo. “Having carefully considered the papers and arguments submitted,” the judge wrote, “…the Court hereby Orders that the cross-motions are GRANTED IN PART AND DENIED IN PART. DOJ has established a proper basis for withholding, in full, the FISC orders and opinions at issue, and for withholding all names of telecommunications providers participating in the Call Records Collection Program, under FOIA Exemptions 1 and 3. Thus, summary judgment is GRANTED in favor of DOJ on the claim for disclosure of this information. However, DOJ has not established that the Census Memorandum is properly withheld under Exemption 5, and EFF is GRANTED summary judgment on its claim for FOIA violation as to this document." 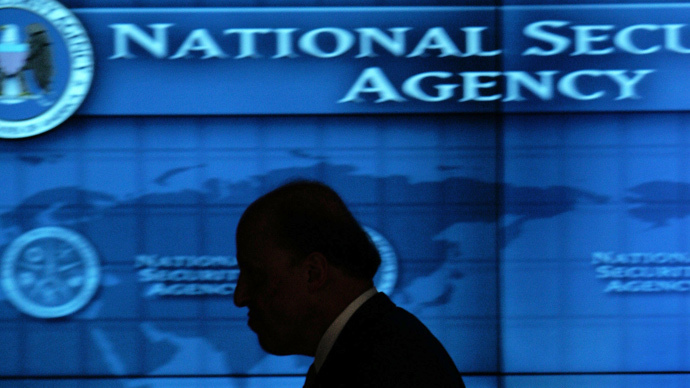 The FISC documents sought by the EFF consist of five rulings made by the secret court between 2006 and 2010, and Gonzalez Rogers agreed with the DOJ’s assessment that the flings have been properly withheld and that disclosing them could compromise national security. 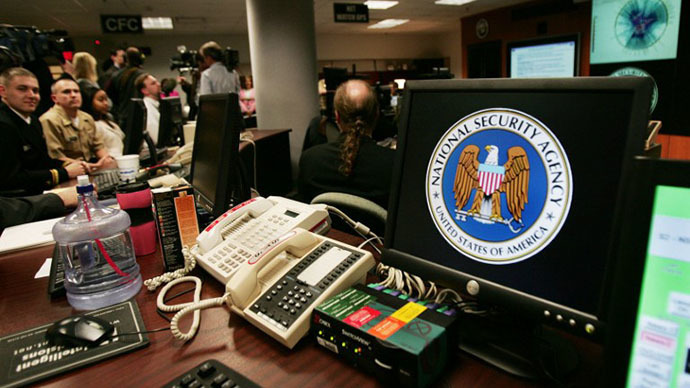 Additionally, Gonzalez Rogers said that the NSA was not required to reveal the names of telecommunications service providers that deliver the intelligence community with call records. Last year, leaked documents disclosed by former government contractor Edward Snowden confirmed that Verizon was among the companies that cooperated with the NSA, and the EFF has sought information affirming any similar cooperation with the NSA conducted on the part of its competitors. 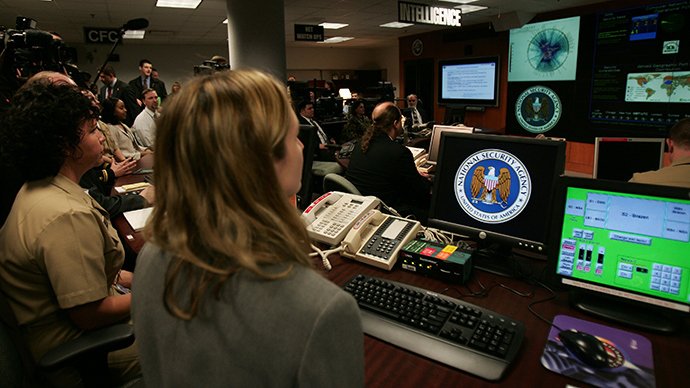 “DOJ offers evidence that disclosing which telecommunications companies assisted with NSA intelligence activities could lead to serious national security problems, since it could reveal which channels of communication may or may not be secure and thereby provide a roadmap for avoiding government surveillance for those who might plot activity such as terrorist attacks,” the judge ruled. “EFF argues that, even if the deliberative process privilege might have shielded the Census Memorandum from disclosure when it was initially created, it can no longer be withheld because it has become a controlling statement of the executive branch’s legal position and, specifically, has been adopted as the opinion of the executive branch in proceedings before the FISC. The Court agrees,” Gonzalez Rogers wrote. Nevertheless, the EFF may pursue an appeal to see if it can have the court’s decision regarding the other two sets of documents disclosed. "We're disheartened that the court is allowing the government to keep the information secret," EFF staff lawyer Mark Rumold said in an interview with Reuters on Monday. "It is quite likely that the government is still using the Patriot Act to obtain information, under different intelligence programs, in bulk."